Has anyone noticed how incredibly cold it has been the past few days? If you have been living under a rock, then let me tell you, it has been freezing! 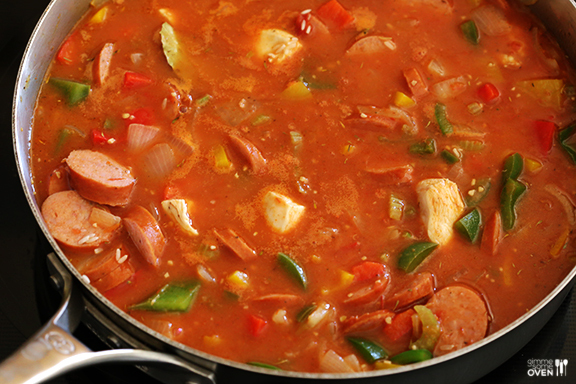 If you are anything like me, the only thing that keeps me warm during these cold nights is a blanket and a hot bowl of soup, chili, gumbo or jambalaya! 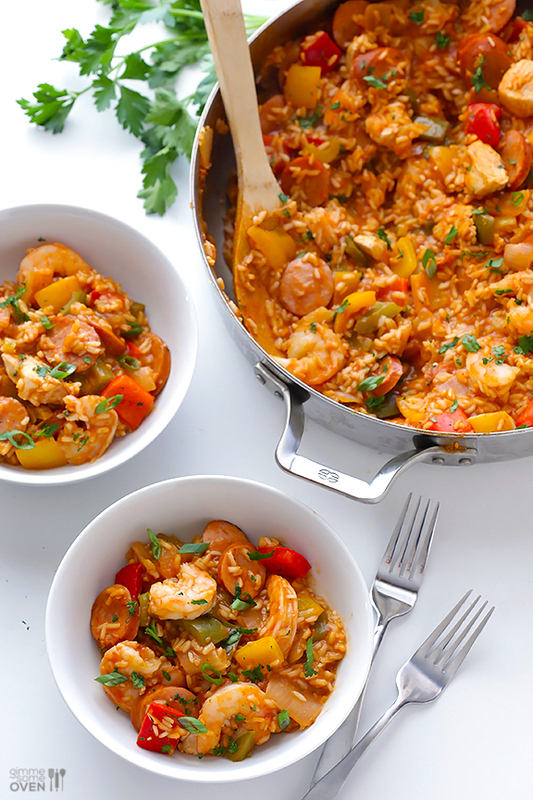 Below is a delicious jambalaya recipe from Gimme Some Oven that will warm your body, as well as your stomach with happiness every Southerner can appreciate. Seems like a lot, I know, but trust me it will be worth it! Heat 2 tablespoons. olive oil in a large saute pan over medium-high heat. 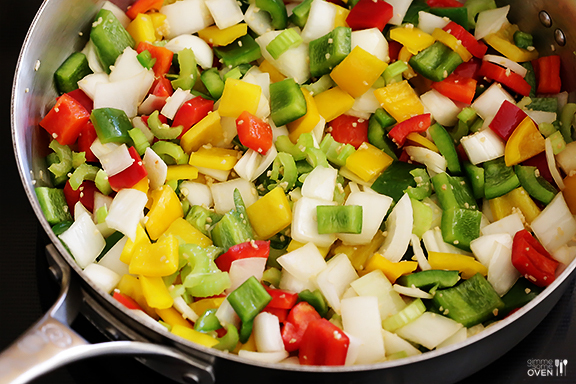 Add celery, onion, bell peppers, jalapeno and garlic. Saute for about 5 minutes, stirring occasionally, until the vegetables are soft and mostly cooked. 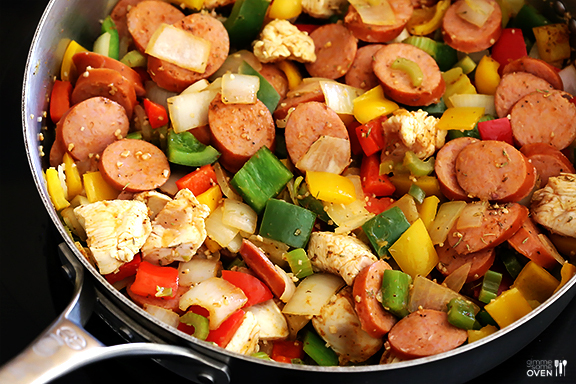 Add the remaining tablespoon of olive oil, chicken and sausage, and stir to combine. Continue sauteing for an additional 5 minutes, or until the chicken is no longer pink and mostly cooked. Once the rice is tender, add in the shrimp and okra and stir to combine. Let the mixture continue to simmer, stirring occasionally, until the shrimp are cooked and no longer pink. Remove bay leaf and season the jambalaya with salt and pepper and hot sauce and additional Cajun/Creole seasoning if needed. Remove from heat and serve with optional garnishes if desired. *If you like spicy jambalaya, I recommend adding 2 jalapenos with their seeds in. If you like it mild, I&apos;d go with just 1 seeded jalapeno. Or you can go somewhere in between, and always add extra hot sauce at the end if it&apos;s too mild. 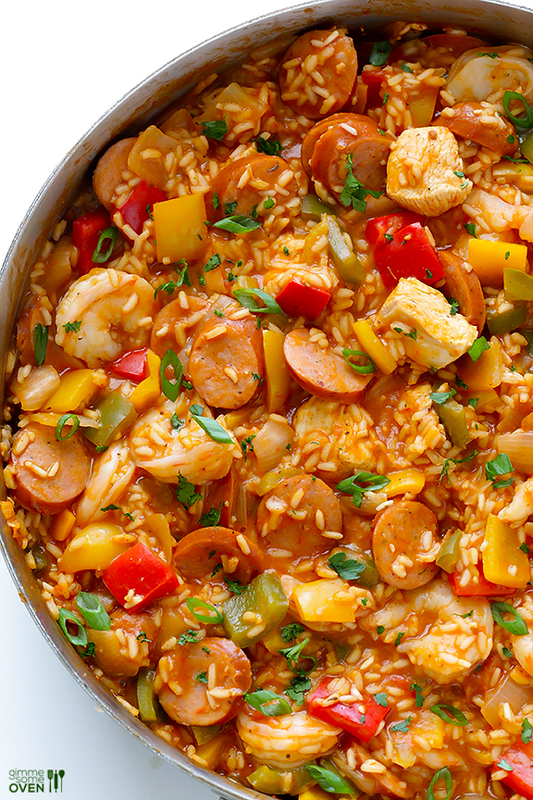 **I also like heavily seasoned jambalaya, so I go with a full 2 Tbsp. If you think that might be too much, I recommend adding just 1 Tbsp and then taste-testing the rice before adding the shrimp. If you want to add more at that point, just stir some extra seasoning in when you add the shrimp. 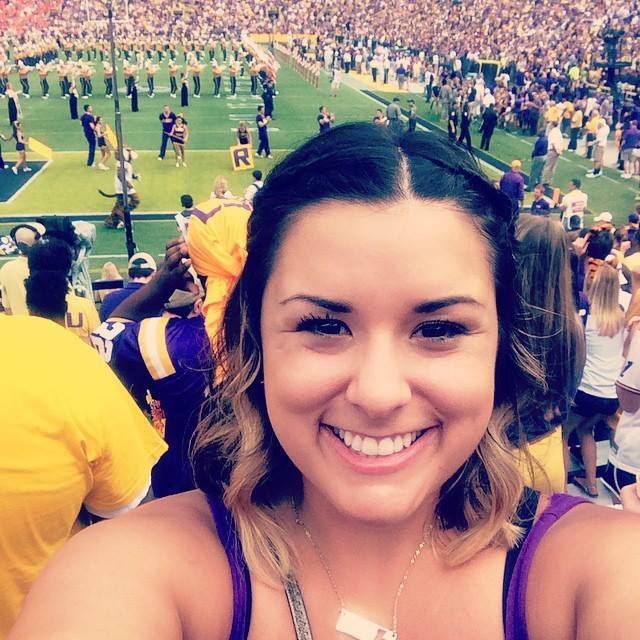 For more recipes, party ideas, style tips and more, visit the Visit Baton Rouge Pinterest page!